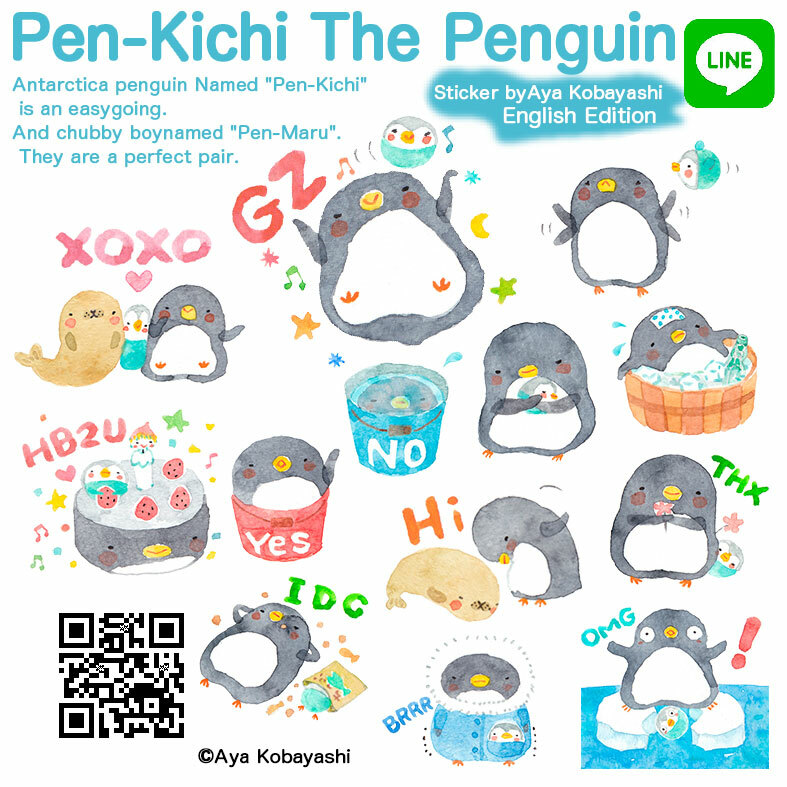 Started selling "Pen-Kichi The Penguin LINE Sticker : English Edition" on today, From LINE Shop. 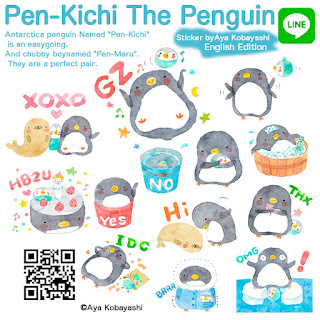 Antarctica penguin Named "Pen-Kichi" is an easygoing. And chubby boy named "Pen-Maru". They are a perfect pair.